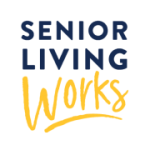 Get updates on the latest news most relevant to senior living. Demonstrate your continued investment in quality. Discover industry best practices and resources to support your efforts! 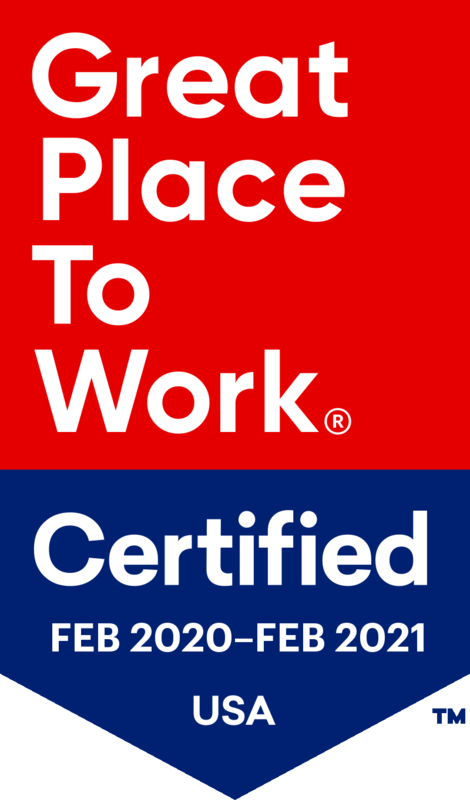 Help to attract, engage, and recruit the future senior living workforce. Use the workforce engagement toolkit to get started today! 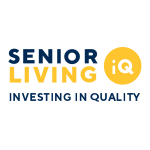 See and compare data on the widespread economic impact of the senior living industry at the state and federal levels.